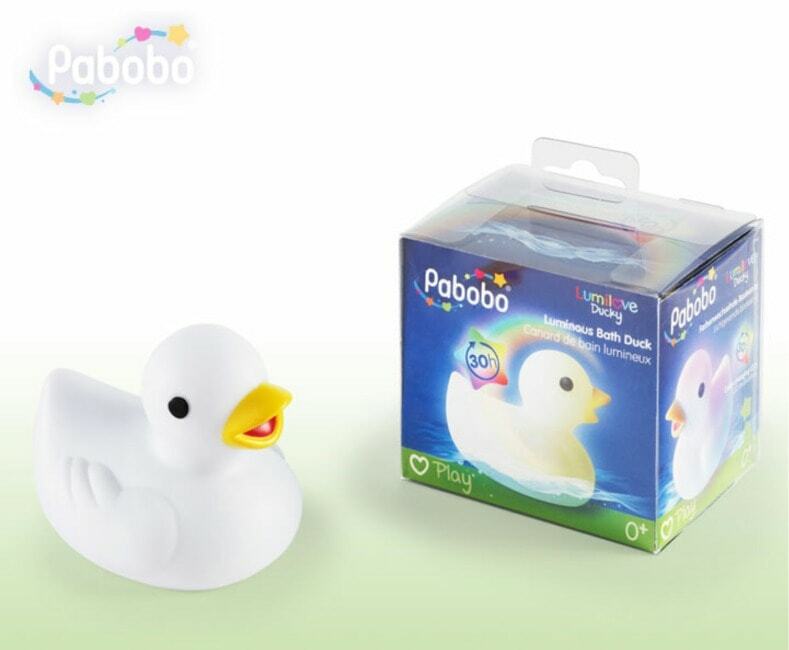 The Lumilove bath duck by Pabobo is colour changing and Waterproof. 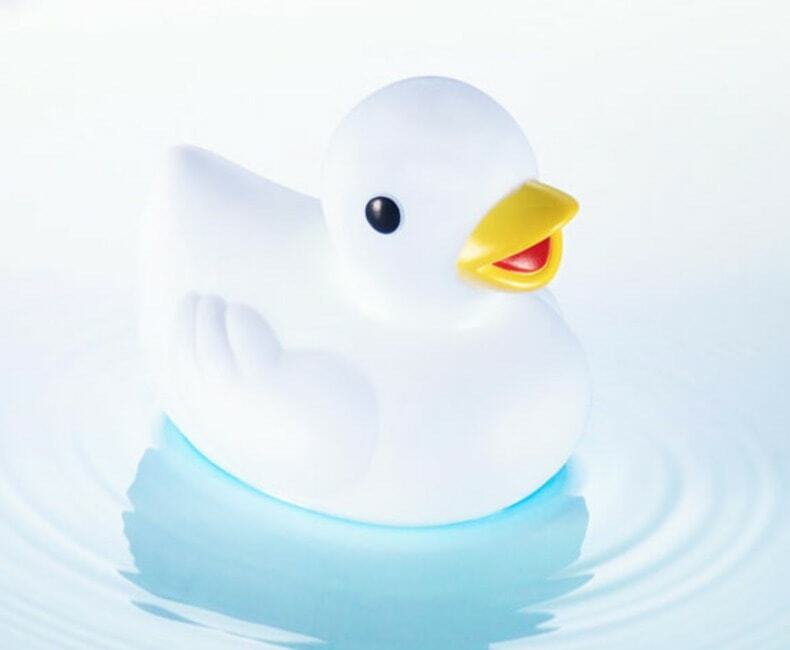 It makes a fun companion for bath time. 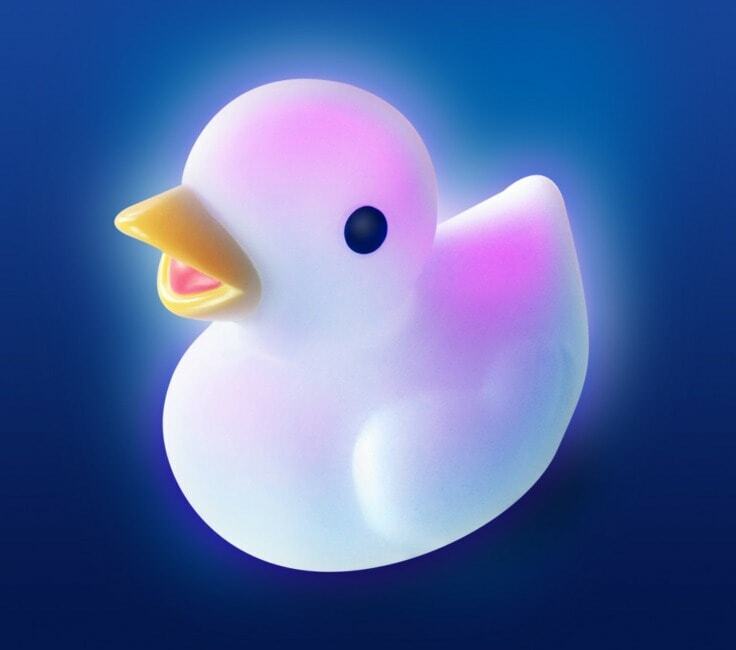 Glowing for up to 30 hours means lots of fun bath times. Simply turn off by a small switch when not in use.